If you are finding that there are not enough hours in your day to work on the basics with Fido, then you may find our Board and Train or Day Training options a perfect fit. Board and Train: This program allows your dog to stay in our home (yes, a real home! ), for a minimum of 1-2 weeks. 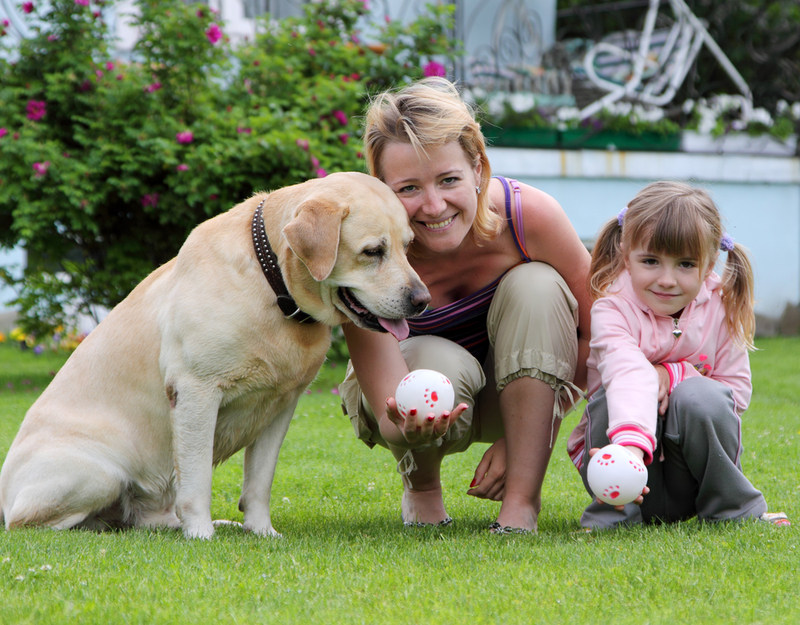 We provide basic obedience lessons daily and in a real-life setting. Your dog must be able to be crated. Space is limited so book in advance. Prices begin at $600 a week. (Not available to dogs with aggressive issues). Day Training: This is a perfect blend of comfort and ease for both the owner and dog. Your pet will stay in the comfort of his own home. We will drop by 2-4 times a week and work on basic commands, or any behavioral issues that may require additional time, while the owners are away at work for the day. This can help speed up the training process, as we help develop “muscle memory” into the cues. Weekly video for the owner’s viewing is included. An additional training session with the owner is required every few weeks. Prices begin at $50 a visit.